We plan to hold three basketball courts within our warehouse space: one for tournaments, one for our sports leagues and one for general practice. 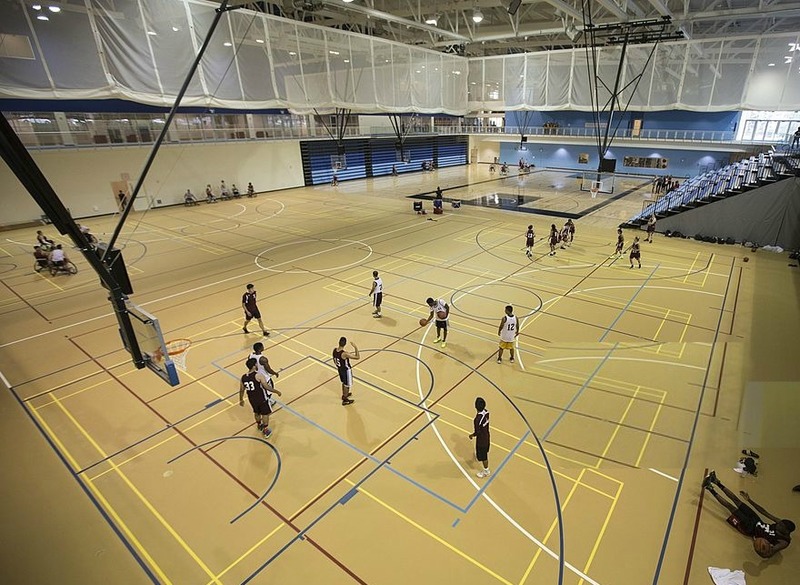 These courts will also be available for use by local leagues. As with many marginalized communities, the Deaf and Hard of Hearing often struggle with frustrations that manifest in unhealthy ways. 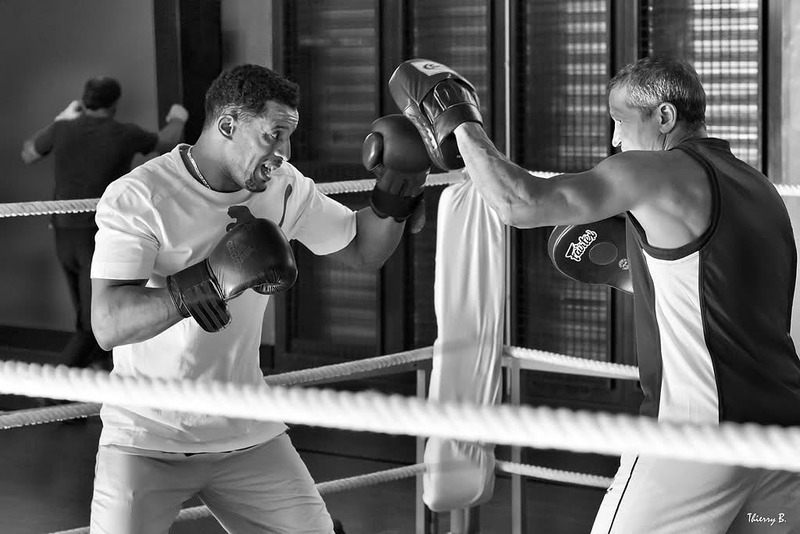 By allowing members of the community to engage in their troubles in a boxing ring instead, you will be giving them a rare and valuable outlet and form of stress relief. 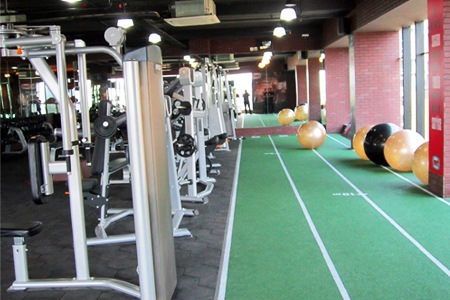 This fitness center will provide our community members will access to exercise equipment and various classes. Your contribution will help provide this valuable resource to Chicago's Deaf and Hard of Hearing community. 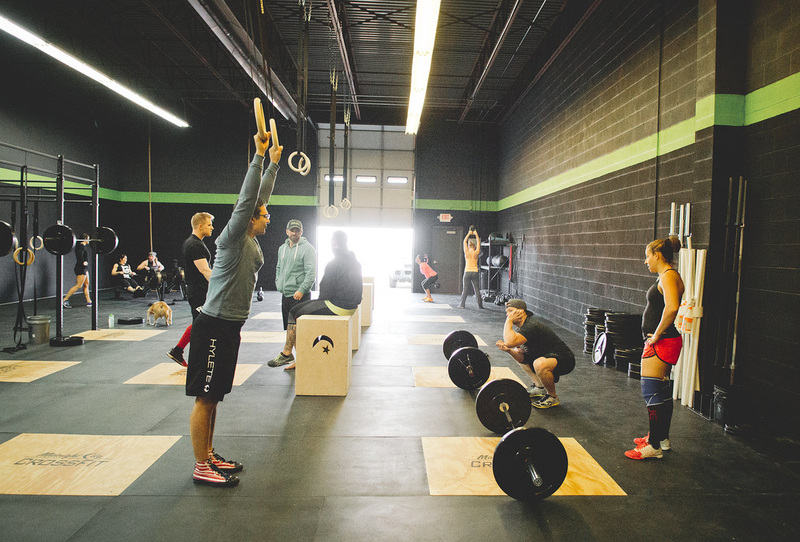 To encourage fitness and strength-training among the Deaf and Hard of Hearing, we plan to include a Crossfit space within our gym, taught by a Deaf Certified Crossfit instructor.